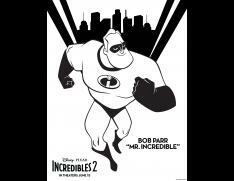 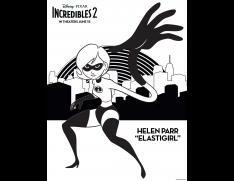 INCREDIBLES 2 Coloring Pages You Can Print! 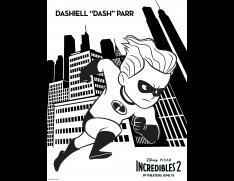 We have some fun INCREDIBLES 2 coloring pages for you to print for the kids or YOU! 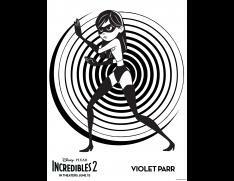 All you need to do is click the picture or the Click to Print.